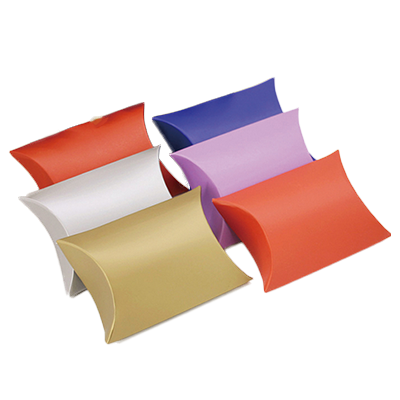 The custom wedding gift pillow boxes are the best product you will see in the market. Today everybody knows how important a wedding is! Even in old times a wedding used to be one of the major things in the world. Today, people become smarter and knows how to make a special day special for their partners. Even guests also know the importance of gifts for couples. That is why the Packaging PAPA is always there to give you the best packaging regarding every occasion in the USA. 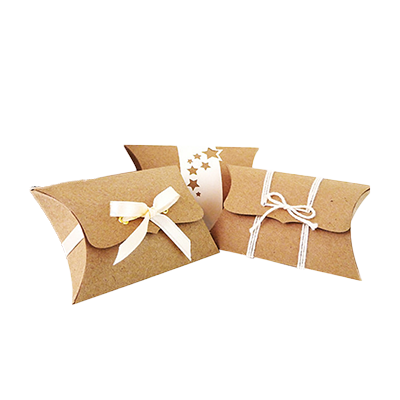 These boxes can be utilised for any type of gift at the wedding. 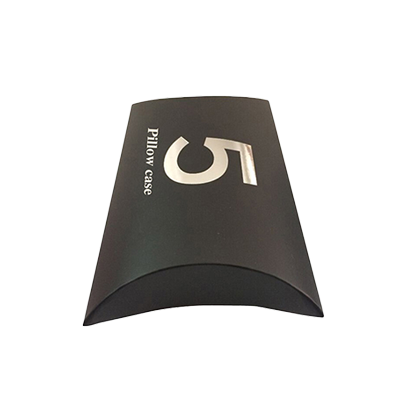 The best features of these alluring custom wedding gift pillow boxes are so many but we want to give you the to the point idea of these boxes. It gives you an opportunity to get the most finished and fancy boxes to be presented to the couples on their wedding. The endless opportunity to do artwork and adjustable sizes make it the best product to show for the marriage gifts. That is why people love to purchase products in these boxes to gift someone on weddings. 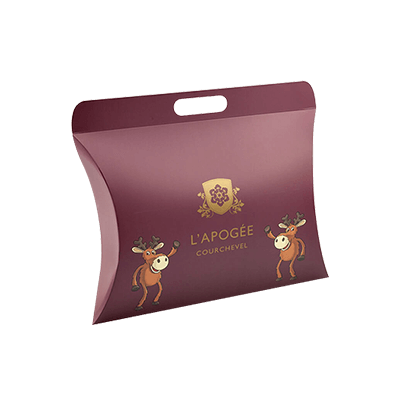 If you are a gift store then you should keep such packaging to earn more customers. 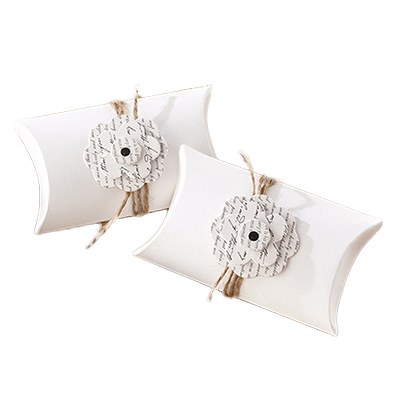 We know you are smart and would not lose the opportunity to buy these custom wedding gift pillow boxes! 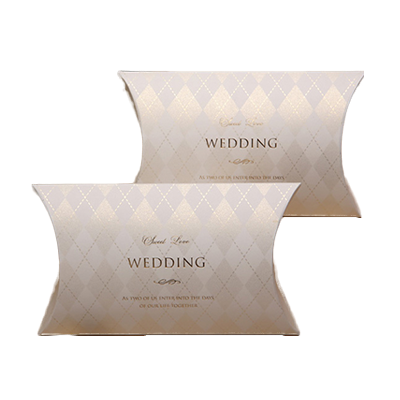 Yes, we know that you are smart enough to order these alluring custom wedding gift pillow boxes! You know you are the smartest one because you are about to avail the excellent quality with at cheapest rates. So what are you waiting for? Get it now! 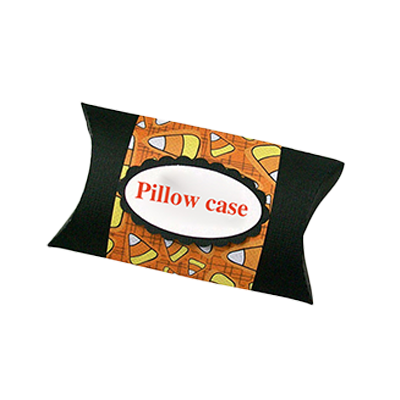 Custom Logo Pillow Boxes | Custom Pillow Luxury Gift boxes | Custom Small Gift Pillow Boxes | Custom Fancy Paper Pillow boxes | Custom Large Pillow Boxes | Custom Luxury Pillow Boxes | Custom Handle Pillow Boxes | Custom Window Pillow Boxes and much more!